Links to publications and websites where my articles appear. 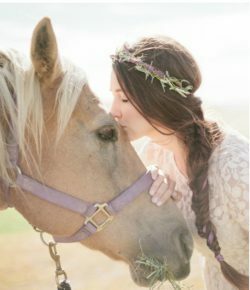 Do You Love Your Horse Too Much? ©EcoEquine 2012-2017. Unauthorized use and/or duplication of this material without express and written permission from this blog’s author and/or owner is strictly prohibited. Excerpts and links may be used, provided that full and clear credit is given to EcoEquine, Horse Hippie and Happy Horse Healthy Planet with appropriate and specific direction to the original content.If you would like to republish a blog post or have me write something for your publication, please feel free to contact me.